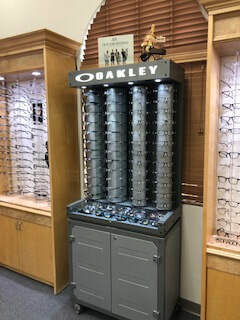 Are you looking for excellent Family eye care in Chandler, AZ? 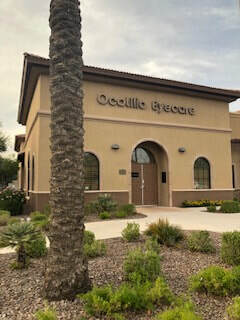 Welcome to our Chandler, AZ practice, we are honored to be your eye care office. 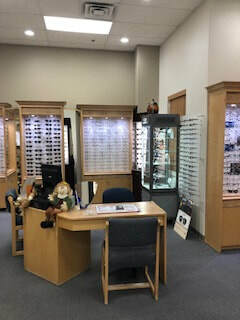 Our friendly and knowledgeable staff looks forward to the opportunity of serving your family's optometric needs. We are conveniently located on the northwest corner of Alma School Rd and Ocotillo Rd, 2.5 miles south of the 202 Freeway. We have received the Angie's List Super Service Award for the last four years. This is awarded by Angie's List members to the top 5% of businesses for excellence in their field. 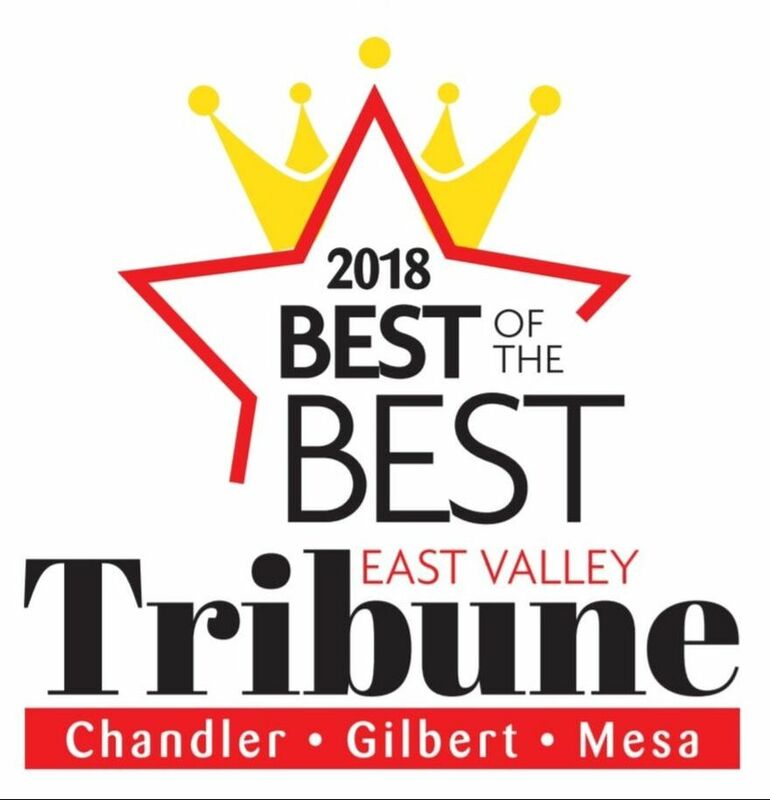 In 2018, we were very proud to be voted, "2018 - Best of the Best - Tribune East Valley - Eye Care Practice." 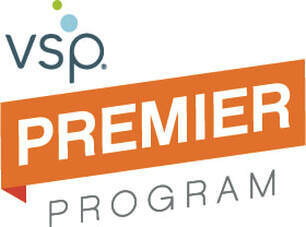 We are also a VSP Premier practice. Note: Our office closes from 12:15 pm to 1:30 pm on Wednesdays.